Marvel Comics' Luke Cage joins Funko's fan-favorite Pop! Vinyl Figure line! 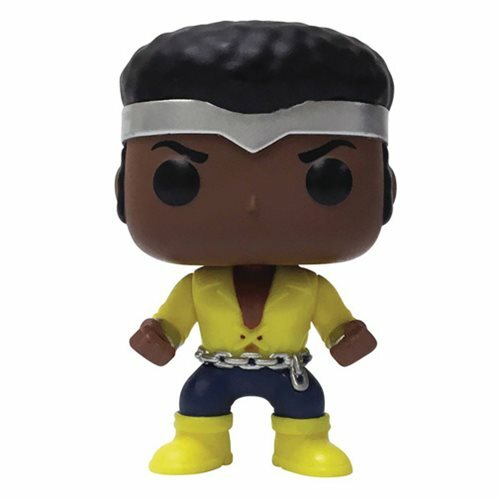 This Previews Exclusive Power Man Figure features Luke Cage wearing his classic Power Man outfit. Standing 3 3/4-inches tall, this Marvel Luke Cage Classic Pop! Vinyl Figure - Previews Exclusive comes packaged in a window box. Ages 3 and up.